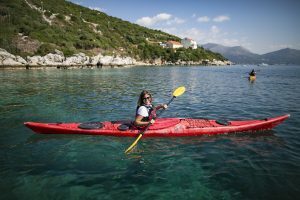 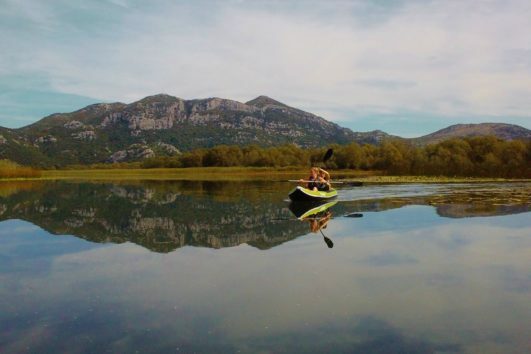 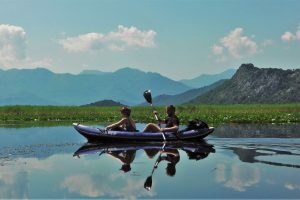 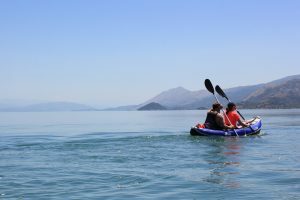 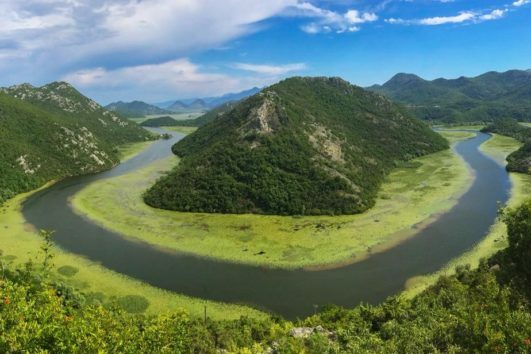 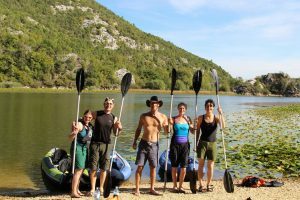 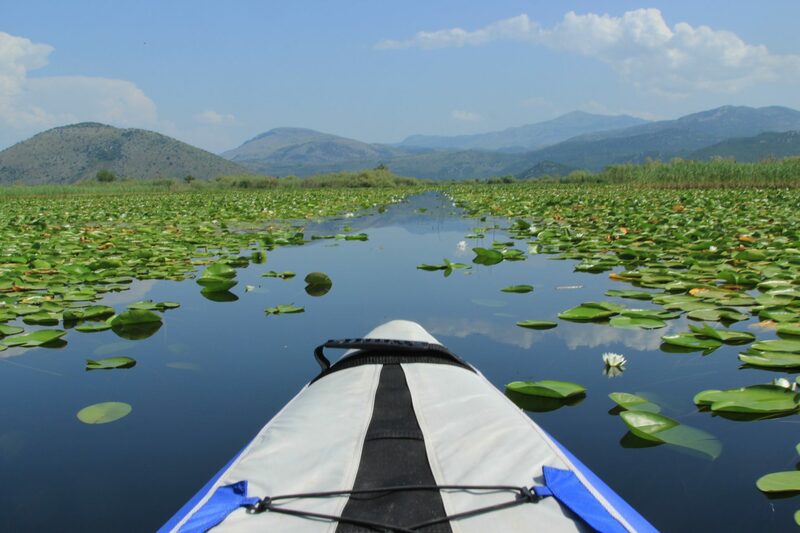 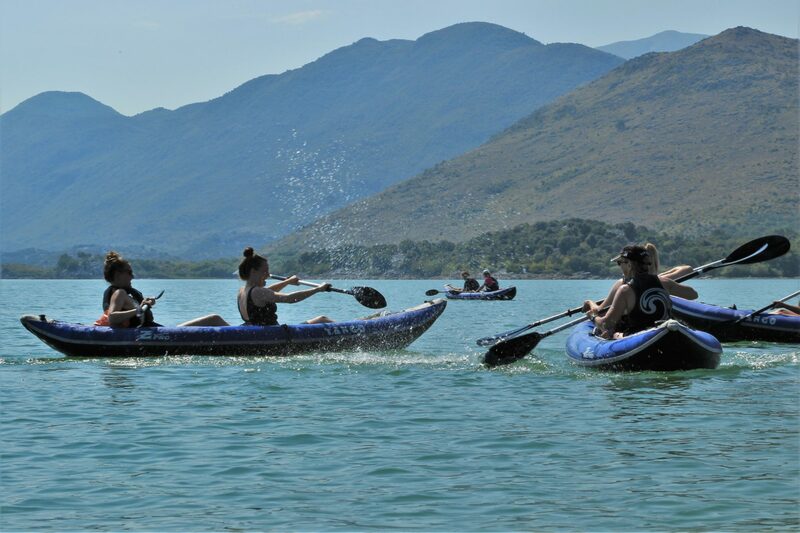 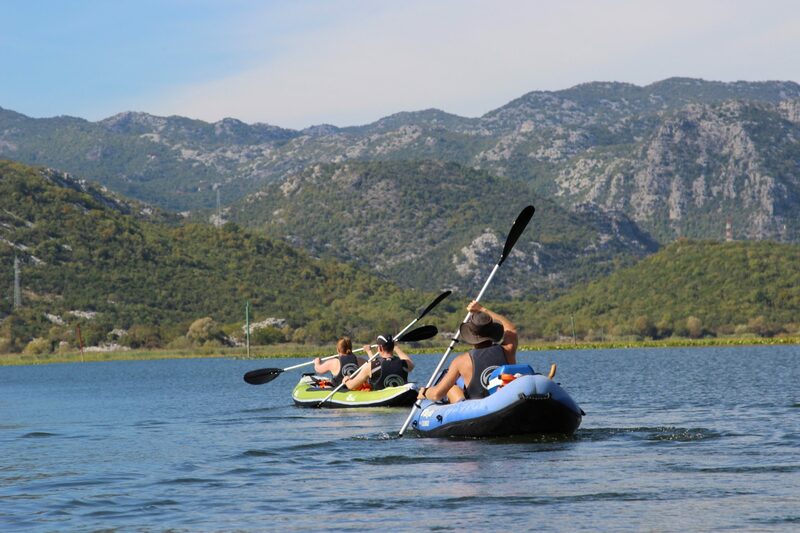 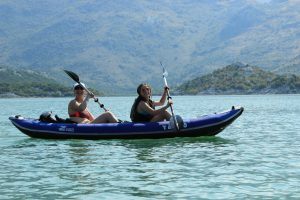 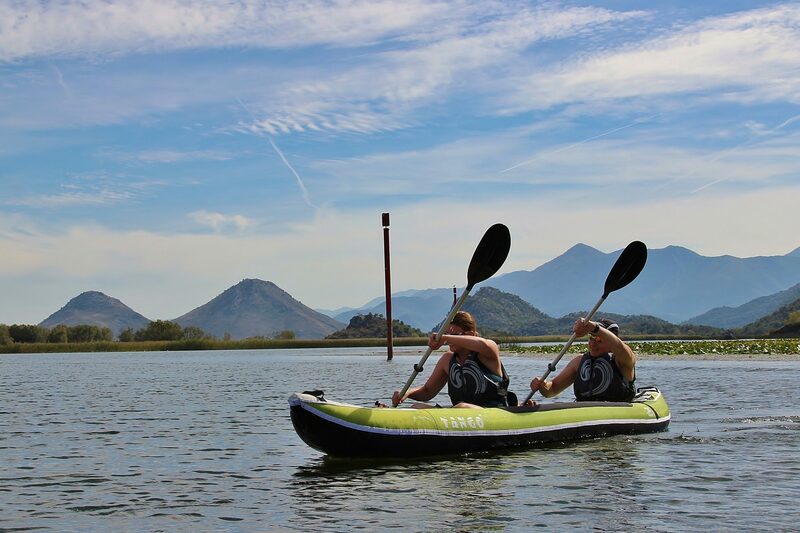 If you ever agonised between a holiday sea kayaking around achingly beautiful Croatian islands or paddling Montenegro’s stunning Lake Skadar, then your dilemma is over – this trip gives you the best of both worlds! 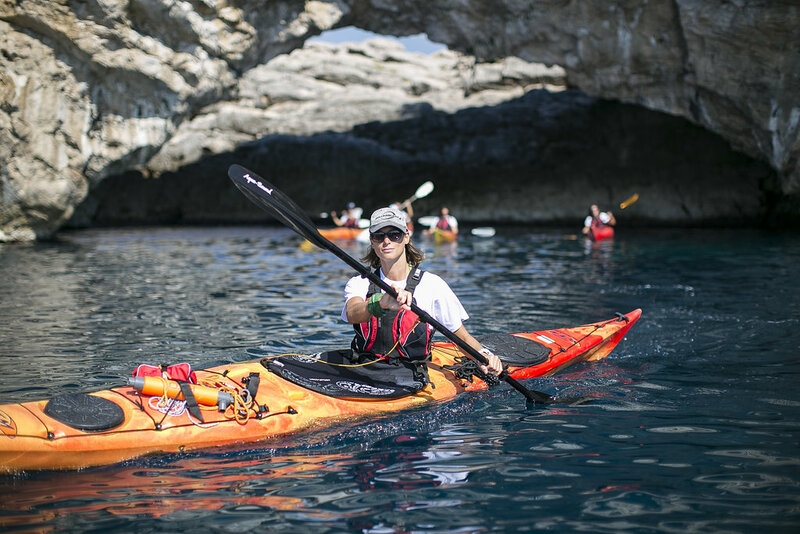 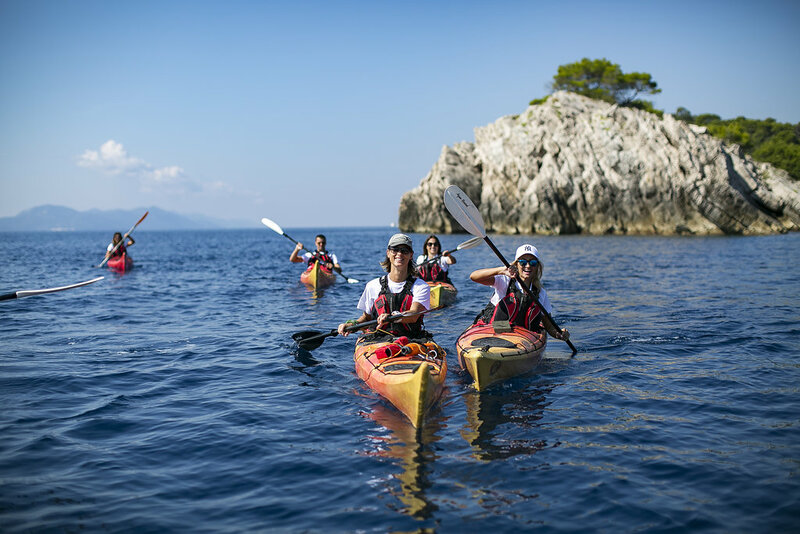 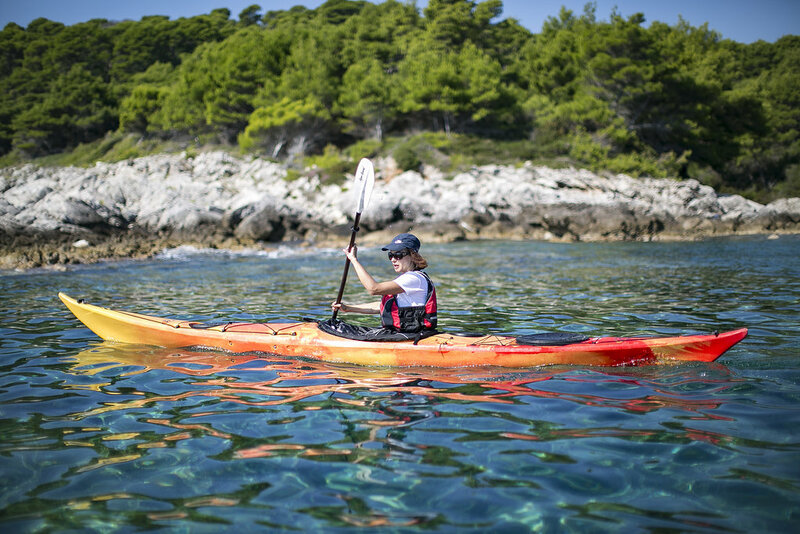 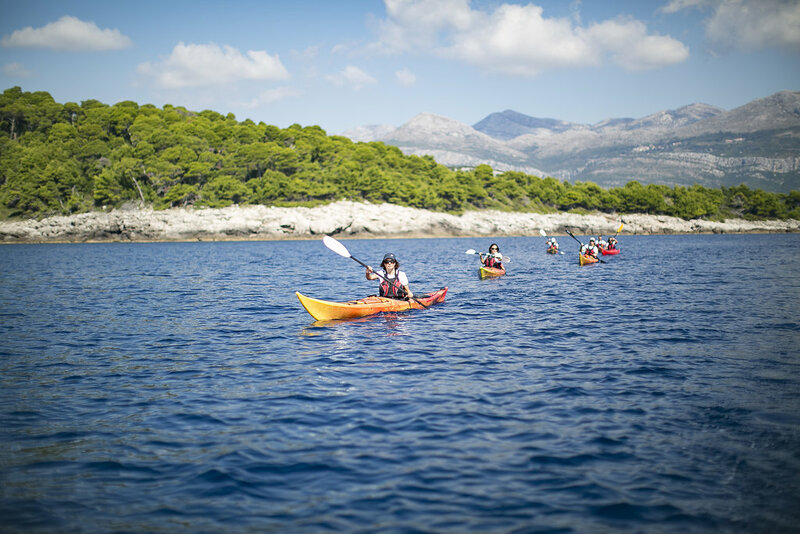 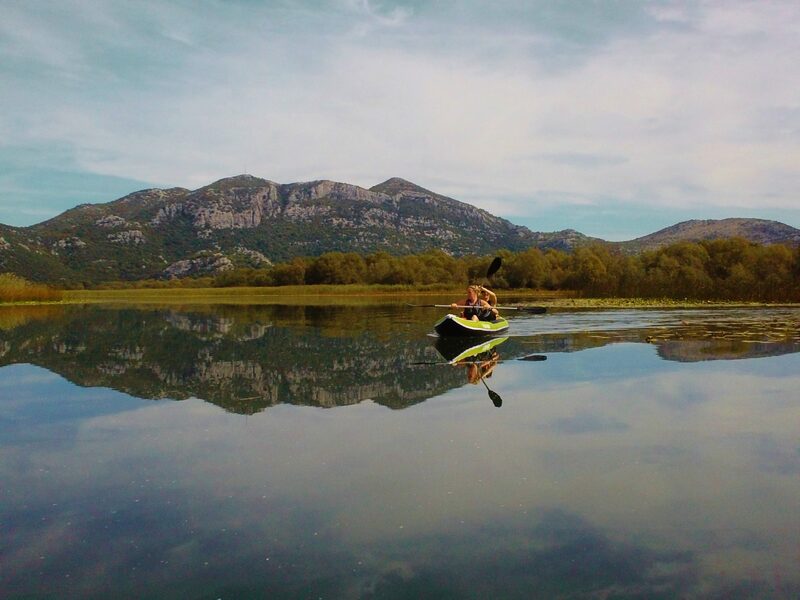 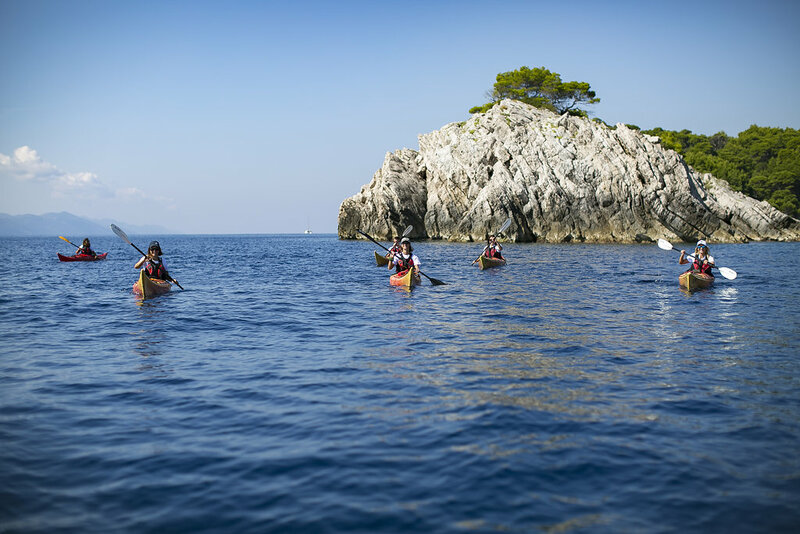 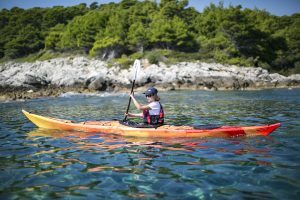 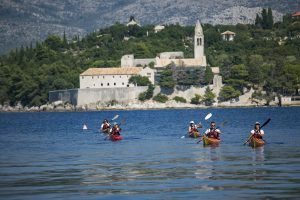 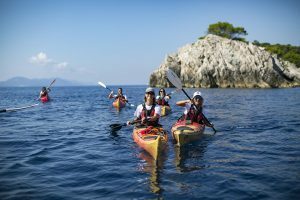 With our new partners, Adria Adventures, you can now experience two of the most remarkable and memorable kayaking locations in the same holiday, led by fully qualified, dual language kayaking guides. Secluded beaches, secret caves, picturesque monasteries, sunken river beds and eye-popping scenery come as standard – click the next tabs for a detailed itinerary and pictures of some of the seductive locations on offer! Equipment: We supply all kayaking and safety equipment. 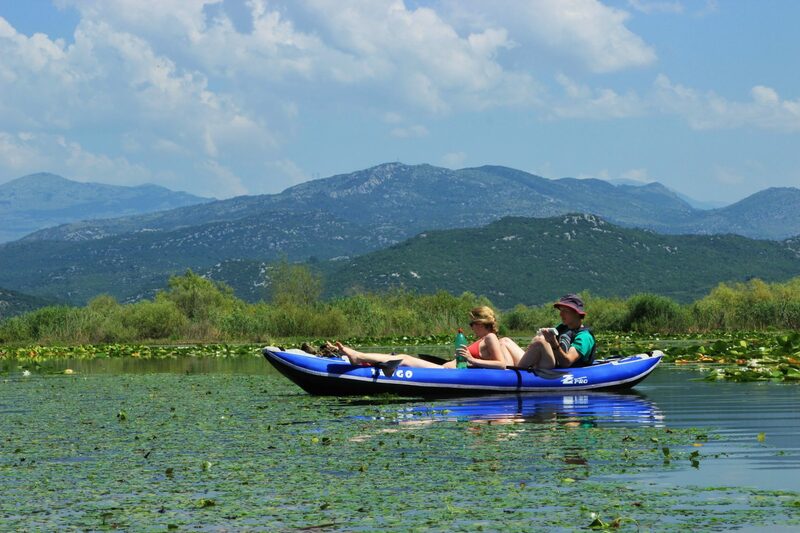 For the Croatian leg, we use single or tandem sea kayaks. 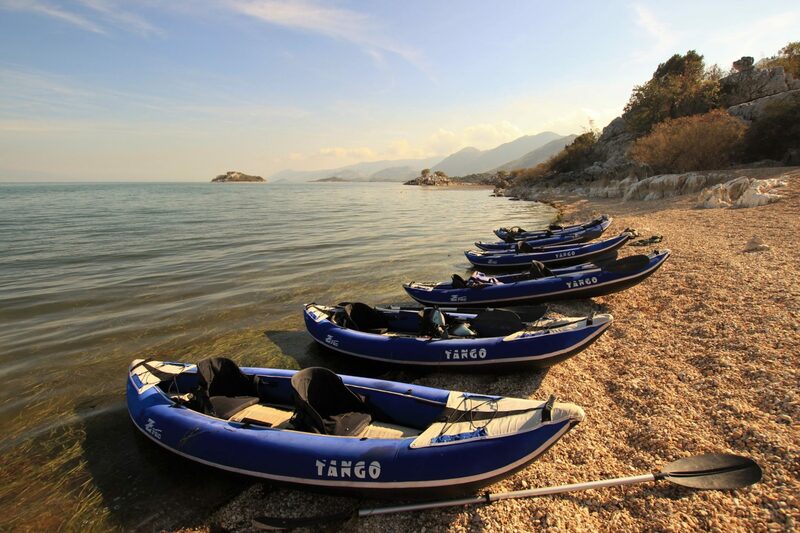 For the Montenegrin leg, we use Z-Pro Tango inflatable tandems. 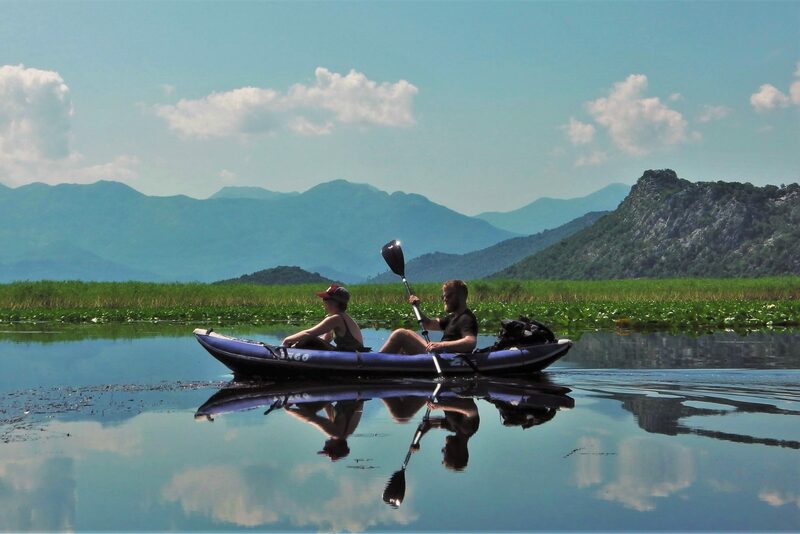 Your Guides: Ben has been living and working at Lake Skadar for 10 years, and runs Undiscovered Montenegro. 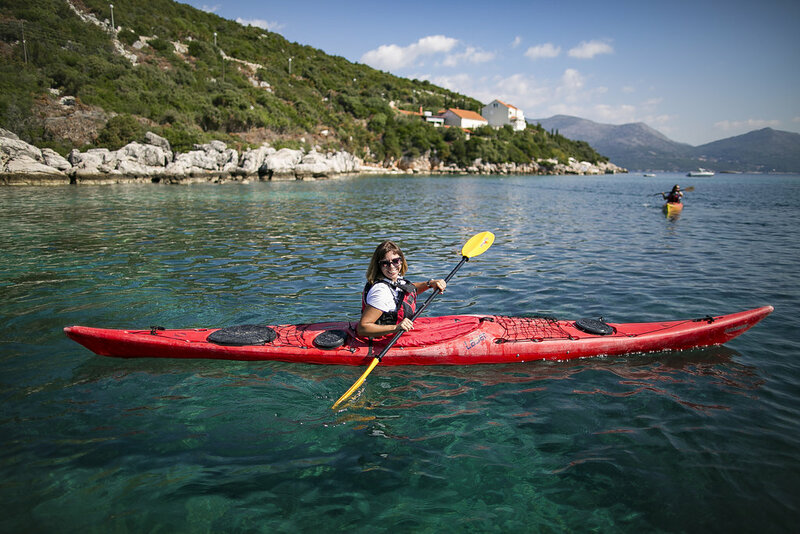 He is a BCU registered kayak coach and speaks near fluent Montenegrin as well as English. 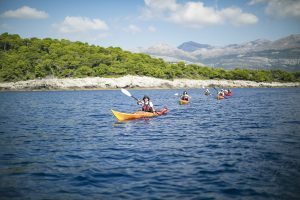 Vuk has worked with Undiscovered Montenegro for the last 5 years and is an ECU registered kayak guide. 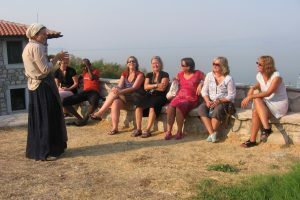 He speaks excellent English. 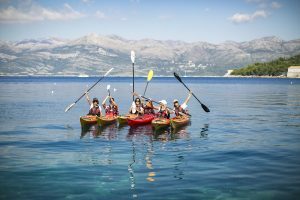 Transfer from Dubrovnik airport or pier to Dubrovnik, free time in Dubrovnik until the departure by ferry to the island of Lopud where the guests are welcomed by their guide and shown to their accommodation before eating dinner together. 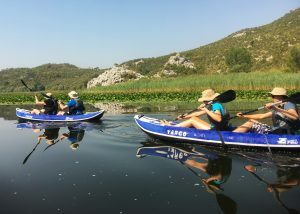 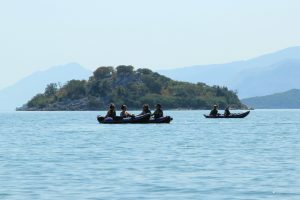 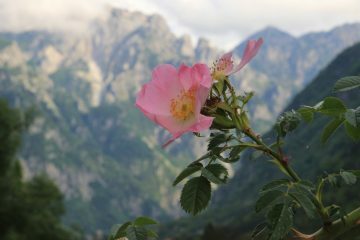 Day 5 – Transfer back to Dubrovnik by ferry and then by taxi or minibus across the border to Virpazar and Lake Skadar. 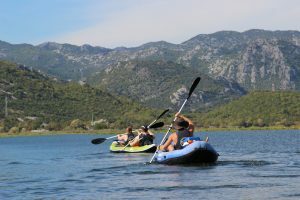 Guests will be welcomed by their guides and shown to their accommodation. 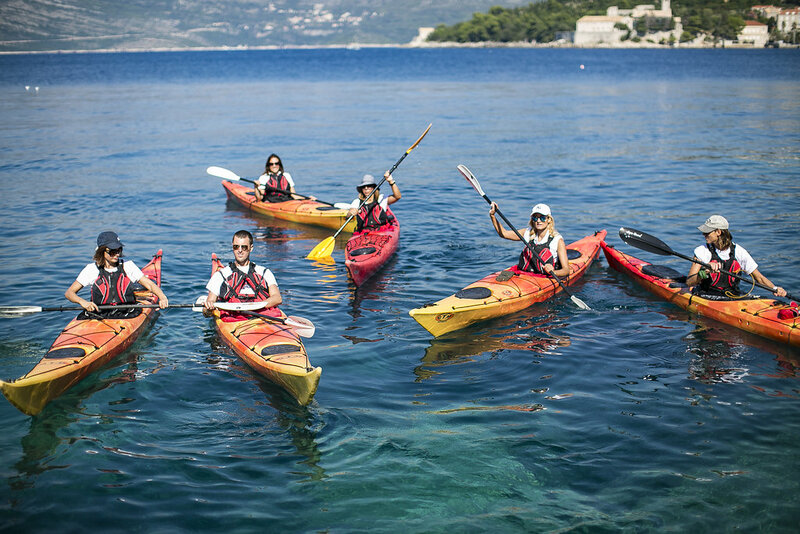 Day 10 – For those flying out of Dubrovnik, transfer to the old town for the final night. 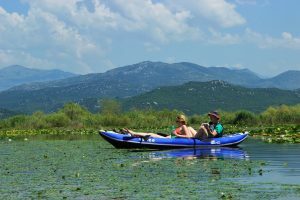 For those flying out of Podgorica, free day at the lake. Please note that for the Montenegrin leg there are plenty of gastronomic options available for evening meals. 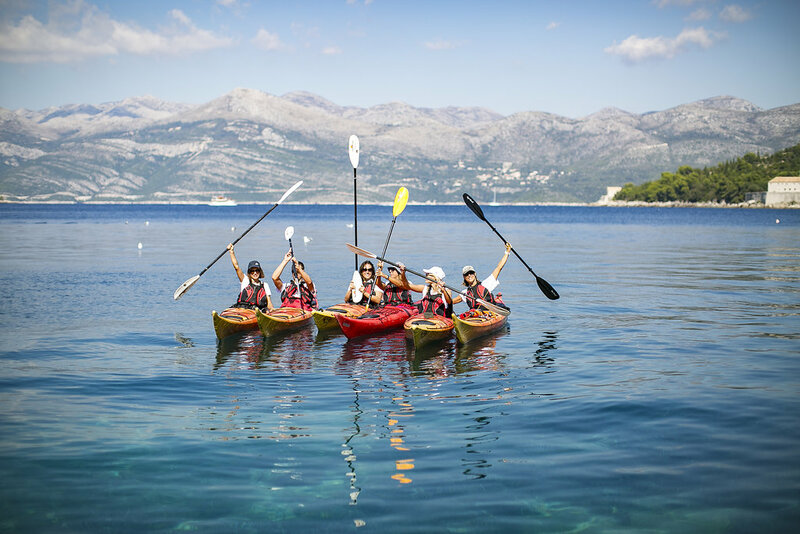 Please ask us for details! 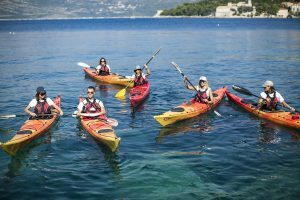 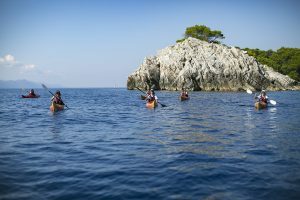 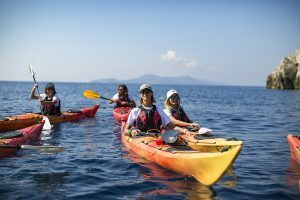 Price includes 7 awesome kayaking trips, 10 nights’ bed and breakfast accommodation in Lopud, Dubrovnik and Virpazar, one evening meal, 5 lunches and all transportation. 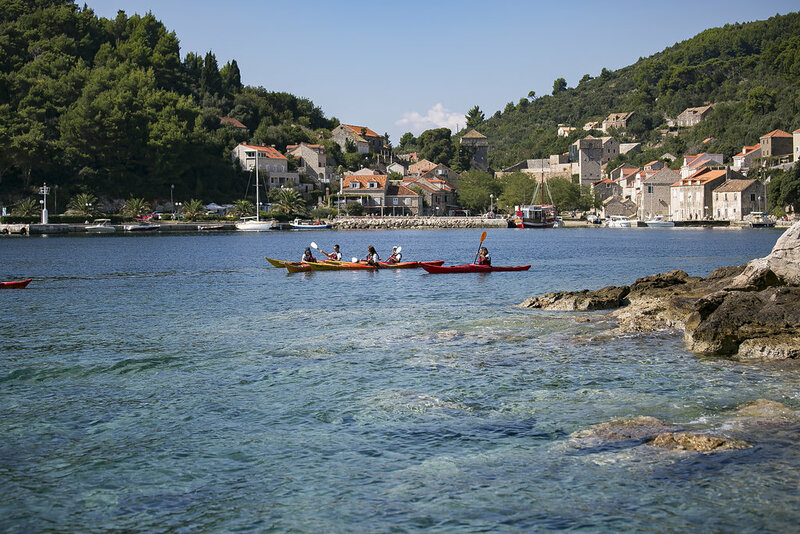 Flights, airport transfers and meals at restaurants excluded. 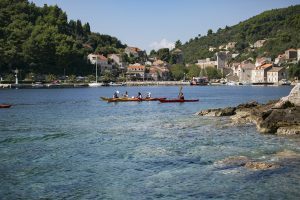 Whilst on the island of Lopud in Croatia, accommodation is in the charming Apartments Tomić, situated just 200m from the sea and within walking distance of local restaurants. 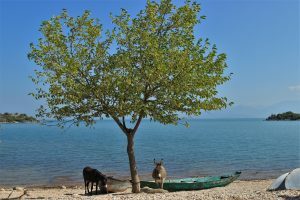 Simply and stylishly appointed, the owners are a mine of information and worth the stay themselves! 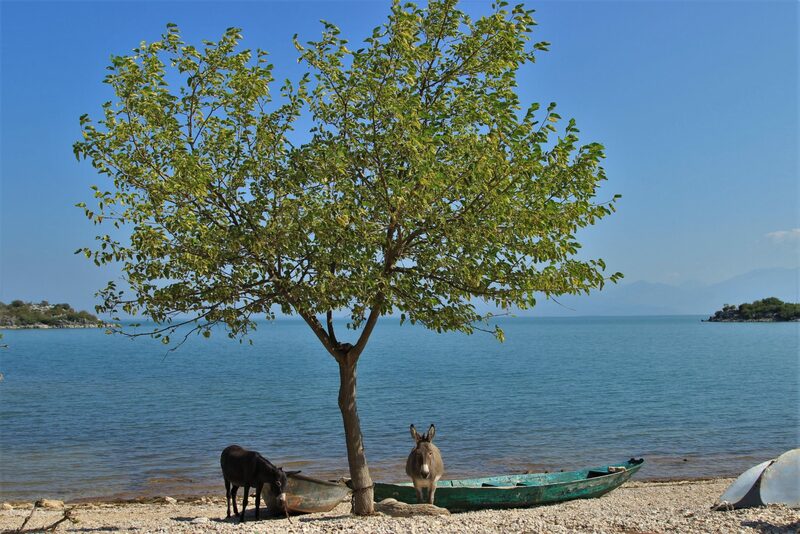 For the five nights in Virpazar, your accommodation is in the Badanj Village Rooms. 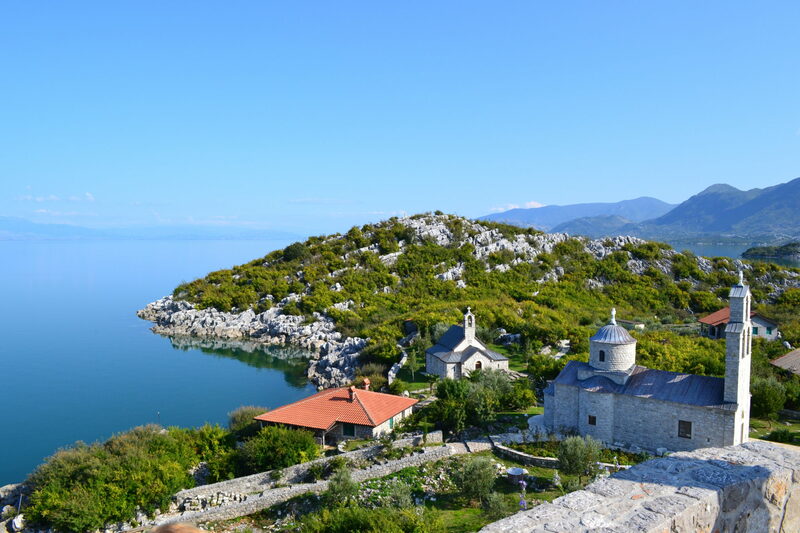 Owned by a legendary local raconteur and situated just a 20 minute walk (or 2 minute taxi ride) from the village of Virpazar, this beautifully restored farmhouse has all the usual comforts as well as an unexpected dash of style! 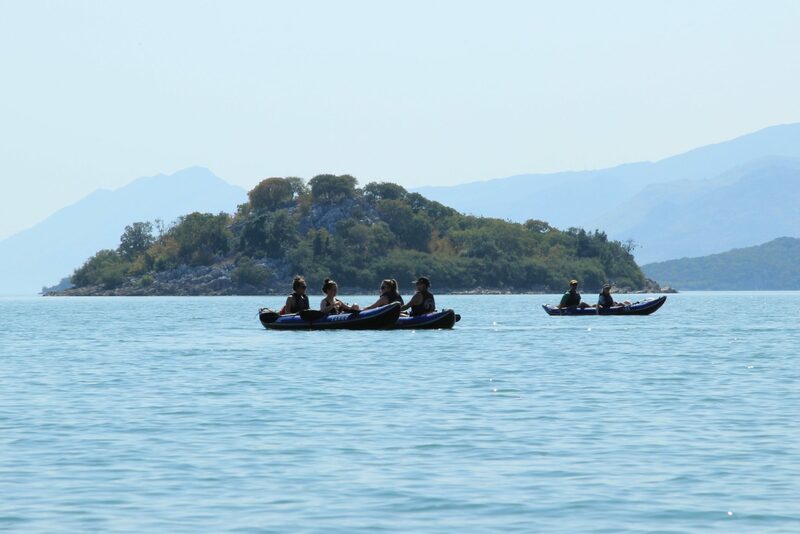 Both locations have full WIFI and cooking facilities. 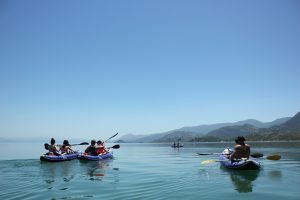 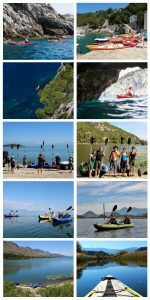 The only kayaking tour that takes you to Montenegro/Albania! 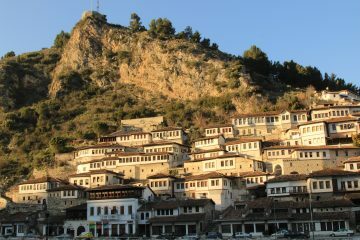 Experience the very best of Albania's outstanding gastronomy and culture!